Quickly craft a master key allowing you to open any door in your office. Reliable and professional re-key service that is affordable and fast. 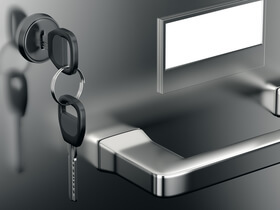 Looking for a reliable commercial locksmith services in the Washington D.C and Maryland areas? Chiko’s offers professional locksmith services for businesses. Chiko’s Locksmith provides commercial locksmith services in the greater Washington D.C and Maryland areas. 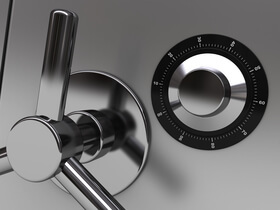 With several years of experience and highly trained technicians on our team, we offer the best affordable commercial locksmith service in the area. 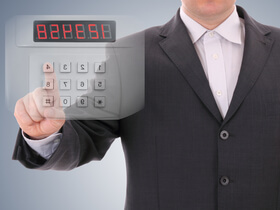 Your business or office requires premier security at all times. You can’t afford to keep the same locks for years. Or maybe you are in dire need of an entirely new lock. 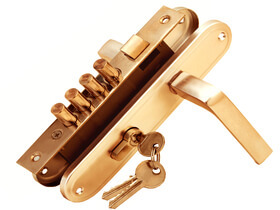 No matter if you need rekey locks or a brand new installation, we provide everything you need to keep your building safe. We are passionate about securing your business. We help condominium owners, landlords, retailers, small business owners, and real estate professionals secure their properties and maintain the utmost security at all times. 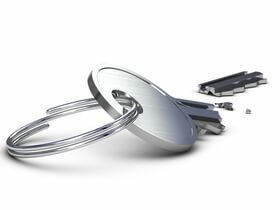 We do this through our emergency locksmith services. From minor repairs, to full on master key services, we can do it all. Consider us your go-to locksmith for all your locking needs. Our convenient 24-hour service also means you’re never without professional locksmith customer service in Maryland. Learn more below. As a business owner you don’t have the time to deal with lockouts, damaged locks, broken keys and the like. When you use our service you don’t have to. We offer 24 hour a day, 7 day a week emergency commercial locksmith assistance throughout the greater Washington D.C. area. When you need a locksmith all you have to do is give us a call. We will respond immediately, and get on the road to meet you as soon as possible. Our mobile locksmith technicians have everything they need to complete a wide variety of projects, including vehicle locksmith services, so you’ll never have to wait while they grab what they need from our headquarters. They bring the gear they need to get in and out so you can get on with your day. You can rely on our team for fast, efficient, and affordable locksmith assistance for all your needs. From re-keying, to auto locksmith services, to completely installing new locking systems, our team will arrive on-time no matter the emergency you face. Each one of our services is completed by one of our highly professional and experienced technicians. We have the highest expectations for our team and they take their role as a locksmith seriously. 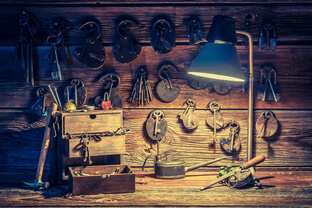 Fortunately, they are also skilled in a variety of locksmith services, so no matter what you need done around your business or office they can get the job done. They undergo rigorous training to stay up-to-date on the latest locking technology as well. They arrive on-time and come fully equipped with all the tools needed to ensure your commercial locksmith job is completed within a time that works for your business. Our technicians are also thoroughly background checked to guarantee that your business is always secure. 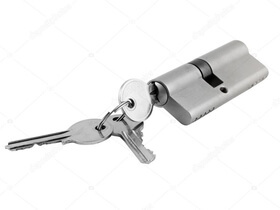 No matter if you call us out for a one-time lockout situation or hire our team to rekey all the locks at your office, you can trust our locksmith technicians to be professional and trustworthy throughout the process. For local, professional, highly trained technicians, turn to Chiko’s Locksmith! Quality is everything when it comes to locksmith services. Your business cannot afford poorly installed locks. Neither can you wait for hours for a locksmith to fix your locks when they agreed to arrive at a specific time. When you choose Chiko’s Locksmith, you are guaranteed high quality service. We care about our customers and have built a successful reputation with local businesses by providing the highest quality customer service possible.